STAND UK is currently promoting three campaigns which aim to raise the awareness of genocide and mass atrocities across the globe and impact policy. STAND UK is calling on the UK government to support the creation of a conflict prevention research centre attached to the new UK Holocaust Memorial in order to advise the UK government on policies for proactive genocide and atrocity prevention, violence reduction in cases of ongoing conflict, and civilian protection in conflict zones worldwide. STAND UK is collaborating with U.S. based charity 'Together We Remember' to pay tribute to all those who have lost their lives to genocide around the world. This April, STAND UK will be participating in public name-reading ceremonies of victims of genocide and mass atrocities in universities across the country. To find out if your university is participating, or to set up your own reading, take a look at this page! 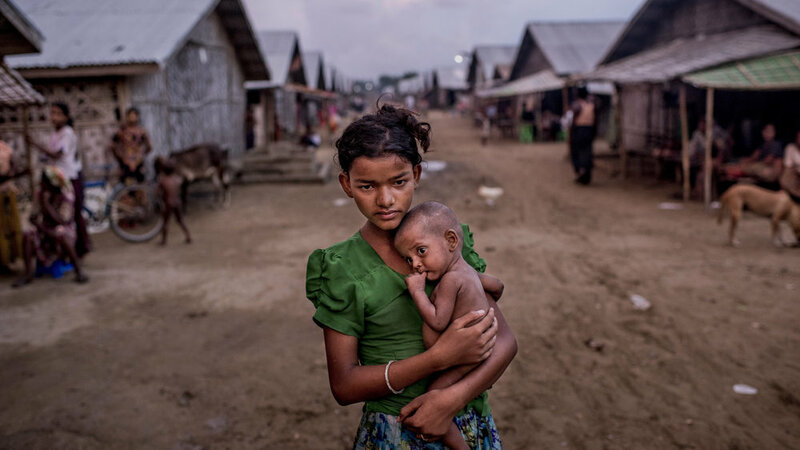 STAND UK is calling on the UK to do more to help the Rohingya people who are being persecuted in Burma. This case has been deemed 'ethnic cleansing' and we believe that this is a test upon our generation to see how we respond to an impending genocide. The UK needs to lead the way, condemning the atrocity that is currently occurring .